Southern Oklahoma | Citation Oil & Gas Corp.
Citation established a presence in Oklahoma in 1985 with its purchase of the Healdton II Unit, located west of Ardmore. From 1985 to 2002, we expanded our asset base in southern Oklahoma with numerous acquisitions of mature, shallow oil properties from Mobil, Shell, Arco, Tenneco and Unocal. In 2002, Citation purchased a large number of Oklahoma assets from Coho Oil & Gas Inc, formerly owned by Amoco. With the Coho purchase, Citation established itself as one of Oklahoma’s largest oil producers. Citation added to its significant position in southern Oklahoma with the acquisition of the Countyline and Wildhorse Units from Hyperion Resources Corp in 2004, and the acquisition in August 2010 of Noble Energy’s interests in over 500 leases and units in 69 fields in Oklahoma. 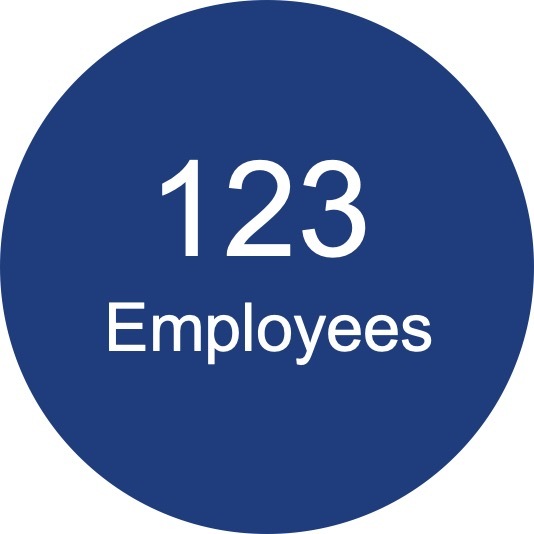 The majority of the Oklahoma assets acquired from Noble in 2010 consist of operated long-life waterflood units concentrated in and around many of Citation’s pre-existing operated properties in this region. Most of Citation’s fields located in its Southern Oklahoma Region are mature waterfloods once operated by major oil companies. Citation has established itself as the market leader in operating these types of assets, as evidenced by having twice been nominated as the “Operator of the Year” by the Oklahoma Corporation Commission. 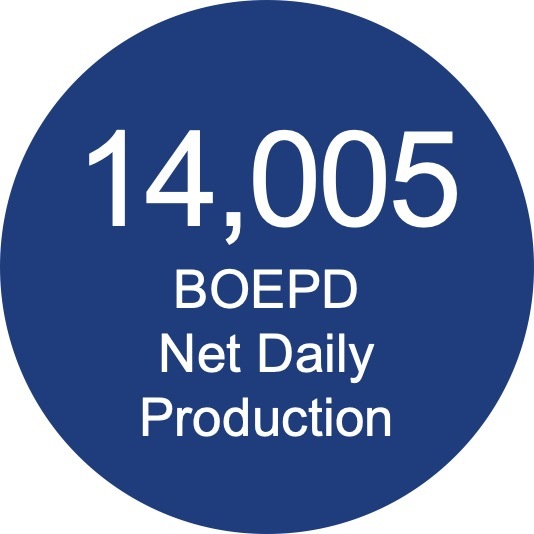 At 10,229 net Bopd, Southern Oklahoma has over 40% of Citation’s overall production. Citation’s recent development activity in its Southern Oklahoma Region focuses on infill drilling core field areas, developing the recently acquired properties from Noble Energy and drilling additional deeper wells in the Shoveltum Hunton trend. 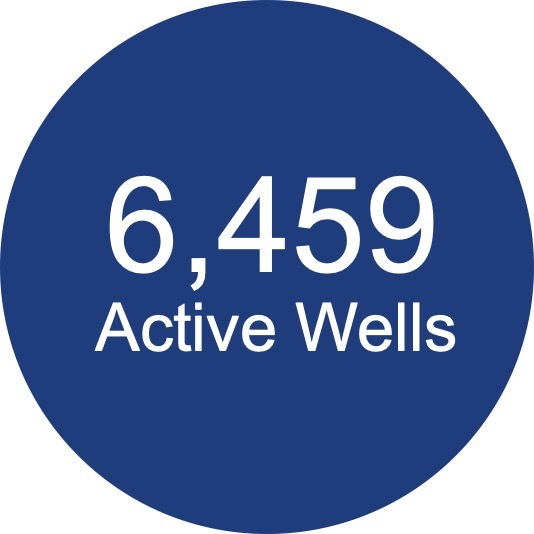 In the southeast portion of Pontotoc County, Citation has been actively drilling infill wells in the East Fitts Unit targeting the Hunton and Viola reservoirs. From 2003 through 2013, Citation drilled 88 infill wells at East Fitts, and is continuing to develop the field on five-acre spacing. In its recently acquired Wildcat Jim field, Citation drilled 20 infill wells in 2012 and another 20 in 2013. Citation is also actively drilling Hunton/Viola wells in Carter and Stephens County, OK in the Shoveltum Hunton trend with nine wells drilled in 2013 and another twelve in 2014. 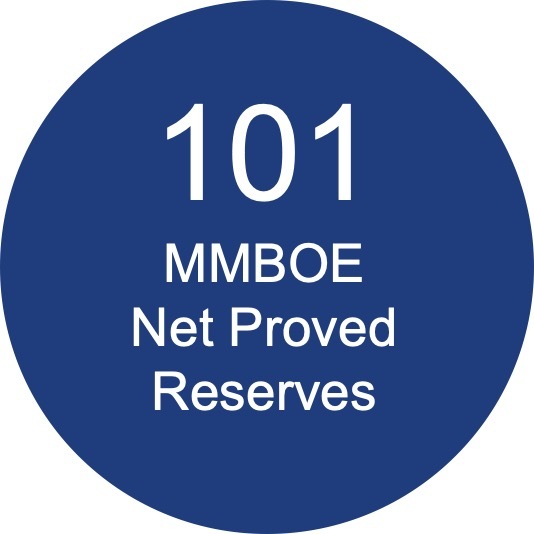 In September of 2014, Citation increased its proved reserves by 3MMBOE with its Chesapeake Energy acquisition in the Ardmore Basin. Citation’s Southern Oklahoma Region office is located in Oklahoma City, Oklahoma.